French fries topped with our homemade beef chili, mozzarella cheese, and scallions. A chilled salad of chopped tomatoes, basil, red onion, roasted eggplant and zucchini marinated in balsamic vinaigrette and served on top of a toasted baguette. Fresh mozzarella balls deep fried and served on a bed of marinara sauce. Spinach and artichoke hearts baked into a creamy and cheesy dip, served with toasted baguette slices. Lightly fried, breaded, calamari sautéed with garlic, hot cherry peppers, fresh tomatoes and olive oil. Fresh mushrooms filled with our homemade crabmeat stuffing, topped with cheese, and baked to perfection. Fresh sliced mozzarella, tomatoes and fresh basil drizzled with a balsamic reduction. Spring rolls filled with black beans, chicken, corn and plenty of spice. Served with a chipotle ranch sauce. Deep-fried button mushrooms served on a bed of olive oil and garlic sauce, sprinkled with Parmesan cheese. Our hearty beef chili made with onions, peppers, beans and chipotle spice to give it a little kick! Topped with mozzarella cheese and scallions. Topped with croutons and melted cheeses. Italian sausage, tomatoes, onions, spinach and white rice in a light tomato broth. Your choice of grilled steak tips or grilled chicken served over a bed of crisp romaine lettuce, homemade bruschetta mix and roasted peppers. Topped with fried leeks, Bleu cheese crumbles, and served with our signature horseradish dressing. 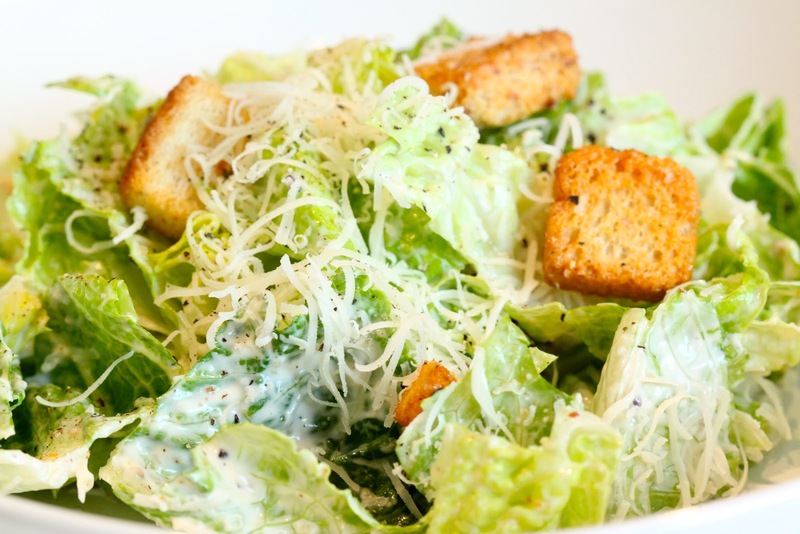 Crisp romaine lettuce tossed with Caesar dressing, topped with croutons and Parmesan cheese. Fresh spinach topped with sliced almonds, dried cranberries and fresh Mozzarella cheese, served with our balsamic vinaigrette. Fresh romaine and iceberg lettuce topped with, cherry tomatoes, sliced cucumbers, green peppers and red onion, served with your choice of dressing. Mixed romaine and iceberg lettuce, generously topped with slices of salami, ham, provolone cheese, cucumbers, cherry tomatoes and a hard-boiled egg. Served with pepperoncini and your choice of dressing. Crisp romaine lettuce, Kalamata olives and cherry tomatoes topped with goat cheese and fresh chopped basil; served with our Lite Chianti dressing. Our original chicken tenders over a bed of crisp romaine and iceberg lettuce; topped with fresh strawberries, grapes, mandarin oranges, sliced almonds, Bleu cheese crumbles and our balsamic vinaigrette. Just the way you’d expect! Feta cheese calamata olives, cucumbers, tomatoes, artichokes and pepperoncini served over mixed greens with Greek dressing. 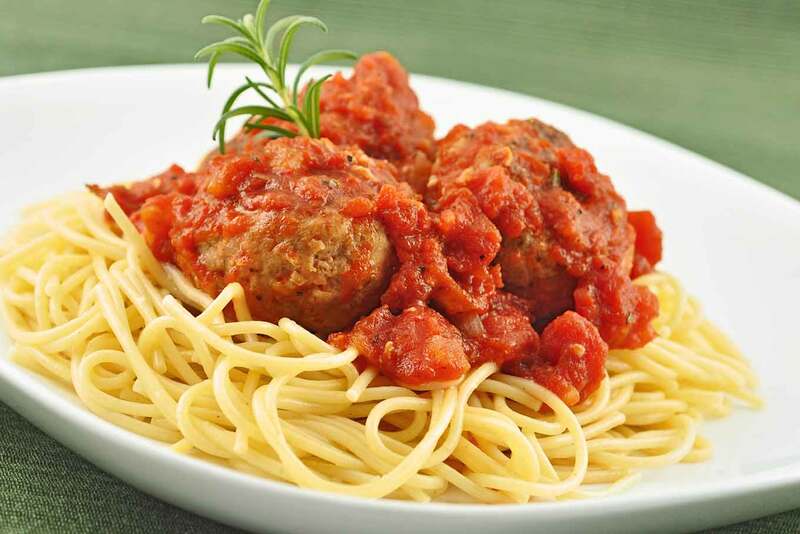 All Italian dinners are served with your choice of a side salad, a side Caesar salad (Add $1.00), or a soup (Add $2 for French onion soup) and fresh baked rolls. Dressing Choices: Lite Chianti, Blue cheese, Ranch, Fat-free raspberry vinaigrette, Honey mustard, Thousand island, Oil & vinegar or Balsamic vinaigrette. Fresh chicken or shrimp tossed in a garlic-herb butter sauce with diced tomatoes and scallions served over vermicelli pasta. Freshly sautéed chicken breast with prosciutto and peas tossed in a white cream sauce served over rigatoni pasta. Fettucine pasta in our signature alfredo sauce. Tender chicken and fresh broccoli tossed with fettuccine pasta in our signature alfredo sauce. Italian sausage, caramelized onions, roasted green and red peppers tossed in our Pomodoro sauce. 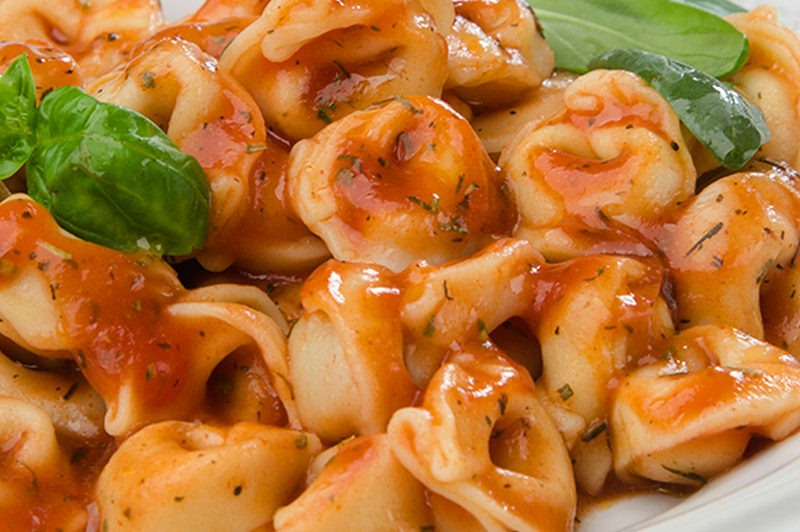 Tri-colored tortellini filled with a blend of Parmesan, Romano, ricotta and mozzarella cheese. Tossed with your choice of sauce. Striped lobster ravioli with diced tomatoes and scallions in an orange cream sauce. Ravioli filled with eggplant, roasted red peppers, tomatoes, garlic, Asiago and mozzarella cheeses tossed in a white wine cream sauce with diced tomatoes, spinach and caramelized onions. Lightly fried, breaded calamari tossed with garlic, hot cherry peppers, fresh tomatoes and olive oil served over vermicelli pasta. Fresh sea scallops, shrimp and crabmeat tossed with fettuccine pasta in our signature alfredo sauce. Chicken, spinach, sun-dried tomatoes and artichokes served over gemelli pasta in a white wine garlic butter sauce topped with feta cheese. Our signature fettuccine alfredo, homemade meat lasagna and chicken parmesan over vermicelli pasta. The ultimate entrée sampler! Colored tortellini tossed with Italian sausage, diced tomatoes, Portobello mushrooms, garlic, spinach and fresh sage in a rustic tomato cream sauce. Ask your server about our daily farm to table special. Twelve ounces of steak tips in our secret C.C. marinade. Served with roasted rosemary potatoes. 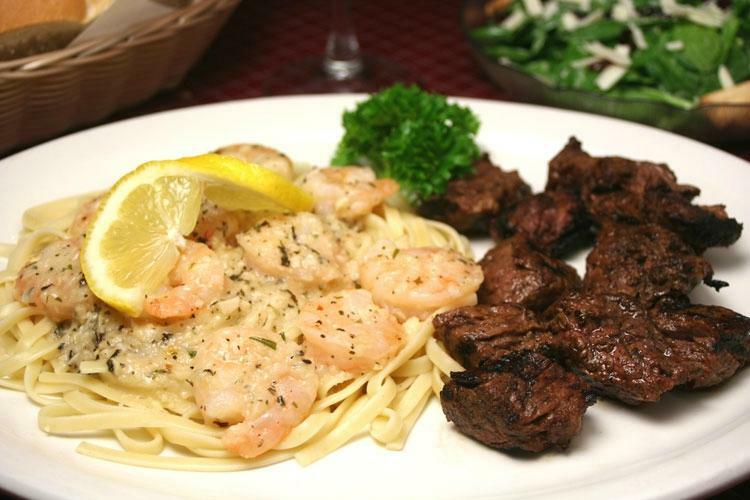 Five of our Tuscan-grilled steak tips and ten deep fried shrimp served with French fries and cocktail sauce. Broiled haddock with our crabmeat stuffing. served with roasted rosemary potatoes. Fresh haddock, scallops and shrimp baked with a cracker topping. Served with roasted rosemary potatoes and steamed broccoli. An eight ounce pan-seared salmon filet, baked to perfection, topped with our lemon-pepper cream sauce, and served with roasted rosemary potatoes. A trio of fried scallops, shrimp and haddock served over a bed of French fries with a lemon wedge and tartar sauce. Deep-fried haddock served over a bed of french fries with a lemon wedge and tartar sauce. 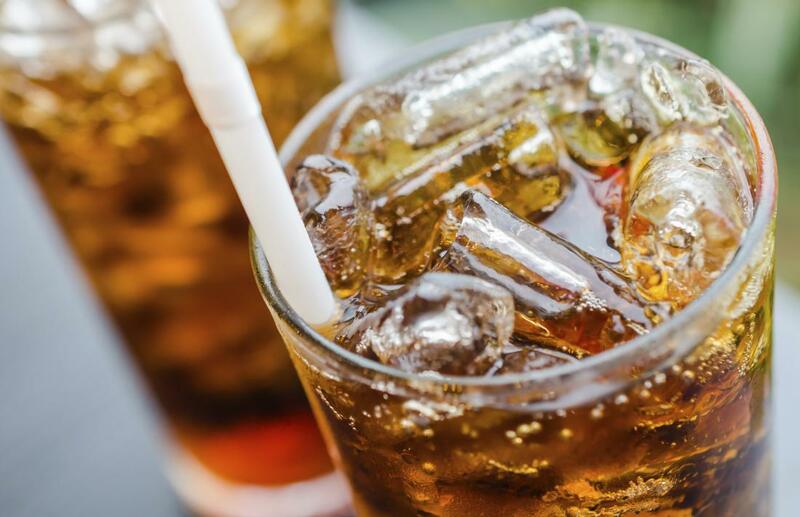 All of the above entrées are served with a side salad, a side Ceasar salad (Add $1.00), or a soup (French onion soup $2 more) and our fresh baked rolls. Deep-fried chicken fingers served over French fries with your choice of dipping sauce. Fried haddock with lettuce and tomato on a bulkie roll. Served with French fries. An eight ounce burger topped with Bleu cheese crumbles, crispy onions, bacon, roasted red peppers, lettuce and tomato, Served with fries. An eight ounce burger topped with roasted red peppers, caramelized onions and mozzarella cheese. Served with fries. An eight ounce burger topped with our homemade beef chili, mozzarella cheese, lettuce and tomato, served with French fries. Sautéed steak with caramelized onions, roasted peppers and mozzarella cheese. Pepperoni with fresh ricotta, mozzarella cheese, and tomato sauce. Italian sausage with roasted peppers, fresh ricotta, mozzarella cheese and tomato sauce. Caramelized onions, spinach, mushrooms, roasted peppers, diced tomatoes and mozzarella cheese. Spinach, feta, mozzarella, artichokes, black olives and tomato sauce. Chicken, diced tomatoes, garlic, mozzarella cheese and pesto sauce. 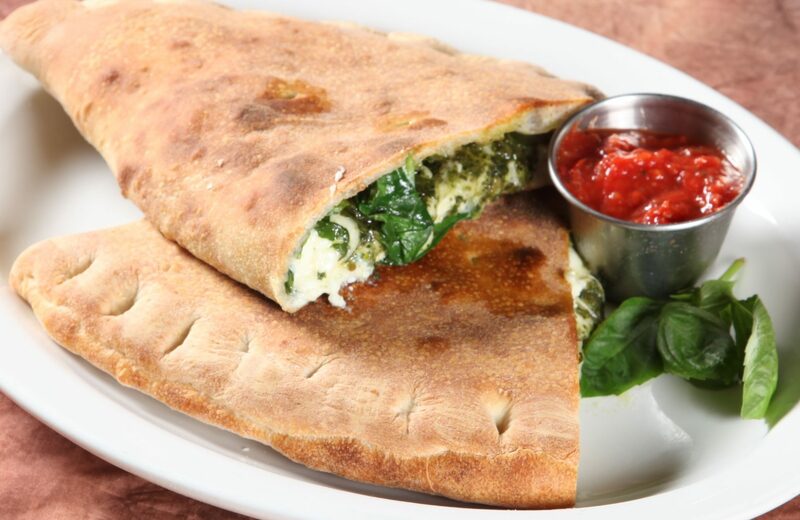 Spinach with onions, mushrooms, fresh ricotta, mozzarella cheese and tomato sauce. Fried chicken, caramelized onions, crumbled bleu cheese, mozzarella cheese and buffalo sauce. 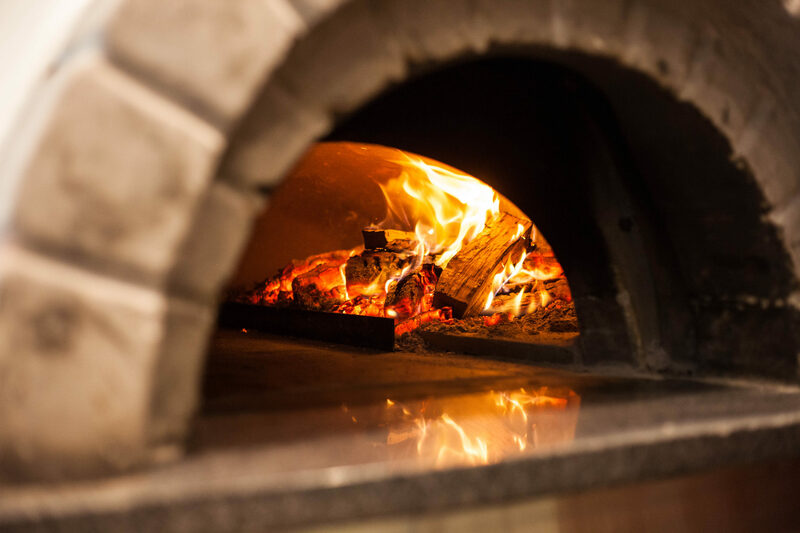 High Heat for Baked-In Freshness! Crust like NO OTHER! Pepperoni, diced tomatoes, mozzarella, and tomato sauce. Chicken, roasted peppers, tomato sauce and fresh sliced mozzarella balls. Our lemon pepper cream sauce topped with mozzarella, chicken and broccoli. Pepperoni, Italian sausage, mushrooms, green peppers, onions, tomato sauce and mozzarella. Ground beef over Thousand Island dressing, ketchup, and mustard; topped with mozzarella, lettuce, diced tomatoes, onions, bacon and dill pickles. Pesto sauce and garlic topped with mozzarella, chicken and diced tomatoes. Garlic, olive oil and mozzarella cheese. No sauce needed with this one! Our white pizza topped with caramelized onions, spinach, fresh ricotta cheese and sun-dried tomatoes. Italian sausage, ricotta cheese, tomato sauce and mozzarella. Ham, pineapple mozzarella and tomato sauce. BBQ sauce topped with chicken, caramelized onions, bacon and mozzarella. Our lemon pepper cream sauce topped with mozzarella, shrimp, diced tomatoes and hots. Seasoned ground beef, diced tomatoes, shredded lettuce, hots and salsa all topped with mozzarella cheese. Ranch dressing, topped with chicken, bacon and mozzarella. Spinach, artichokes, black olives, feta cheese, tomato sauce and mozzarella. Pepperoni, Italian sausage, ham, bacon, tomato sauce and mozzarella. Prosciutto, artichoke hearts, tomato sauce and mozzarella. Alfredo sauce base topped with sautéed steak, onions, peppers and mozzarella. Grilled chicken breast dressed in pesto with lettuce, tomato and provolone cheese on toasted ciabatta bread. Ham, salami, provolone cheese, lettuce and tomato served on toasted ciabatta bread with a side of herbed oil and vinegar. A grilled Portobello mushroom, topped with sliced tomato, lettuce and goat cheese served on toasted ciabatta bread. Mama’s meatballs, sliced and covered in melted provolone cheese and our own marinara sauce, served on toasted ciabatta bread. Our classic chicken parmesan served open-faced on garlic toast with a fries. Fresh grilled chicken topped with ham, melted provolone cheese, lettuce and tomato served on a toasted baguette served with a side of honey mustard. A classic favorite! Breaded chicken smothered in our own marinara sauce and cheese served on toasted ciabatta bread. Fresh mozzarella cheese, tomato slices and fresh basil served on a toasted baguette with a balsamic drizzle. Grilled Italian sausage, provolone cheese, chopped garlic and sautéed spinach on toasted ciabatta bread. Kids drink for free, does not include beer!